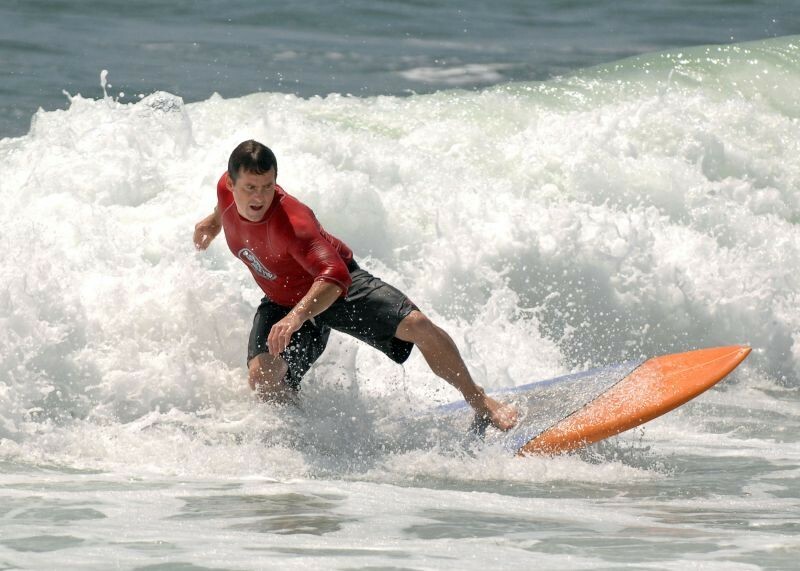 From surfers to swimmers to the Ramones, everyone wants to “hitch a ride to Rockaway Beach.” Rockaway Beach is a year-round resource for residents all along the Rockaway peninsula, and it comes alive each summer from Memorial Day weekend through Labor Day weekend with millions of visitors. 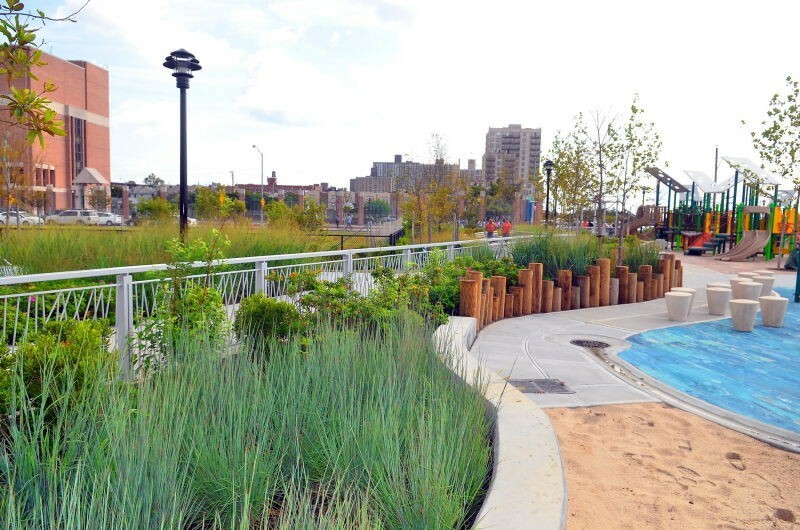 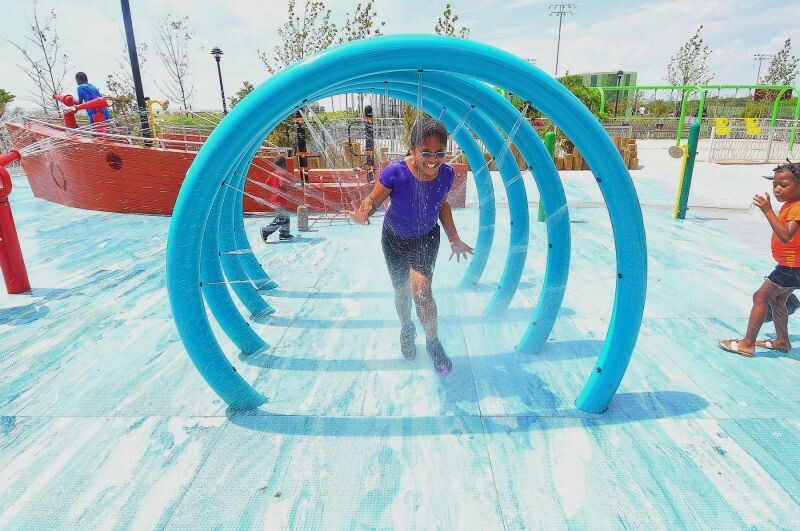 Beach goers can enjoy the sand and water, the variety of concessions, and the city’s only legal surfing beach, located between 67-69 Street and 87-92 Street. 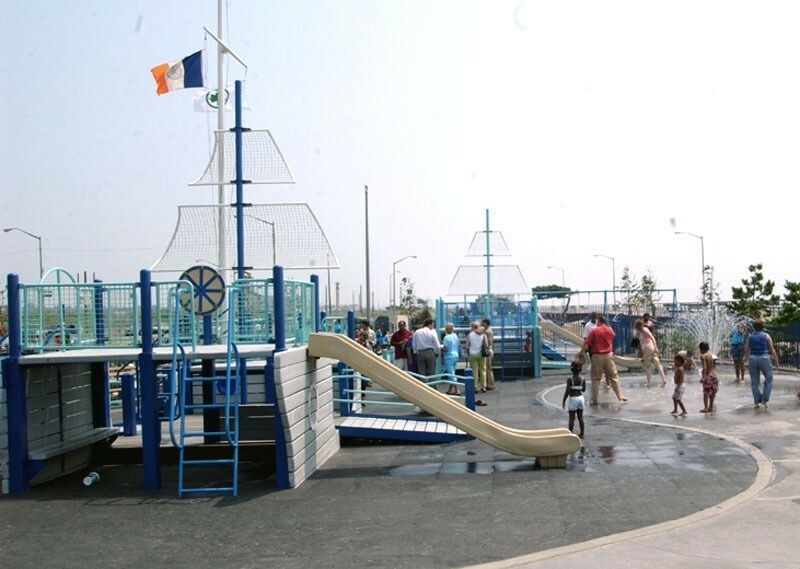 Rockaway Beach is also home to a variety of playgrounds and other outdoor activities.